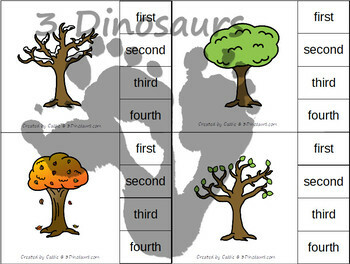 The Sequencing: Seasons of a Tree pictures are great practice for identifying the order of events. It is an important skill for retelling and story writing. It has clip cards, writing pages, no-prep printables and easy reader books were created to help kids identify the steps. It has 4 steps. The easy reader book is great for those that love to have a book. There is also a writing activity you can do with the book. There are several no-prep worksheets that kids can use as well. 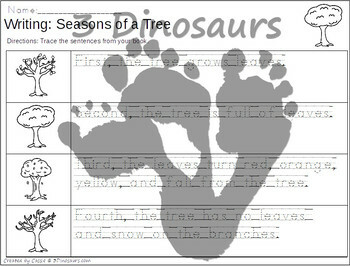 These are great for literacy centers or small groups. 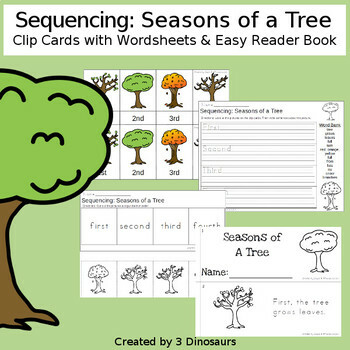 Save Money and buy the Sequencing Cards for Spring Set!